No track-names nor durations are provided on the release. 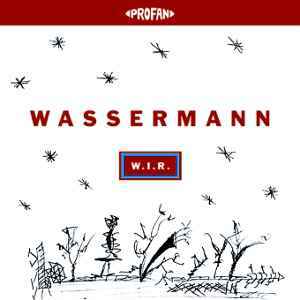 Track B1 is the actual title track that was re-released on Wassermann - W. I. R. (Das Original + Sven Väth Mix Thomas/Mayer Mix) as "W.I.R. (Das Original)". A1 and B1 crush with sonic originality.